The beautiful country of Myanmar is rich in scenic and ethnic diversity. The second largest country in Southeast Asia, Myanmar, also known to many as Burma, is home to over one hundred distinct ethnic groups, each with their own language. 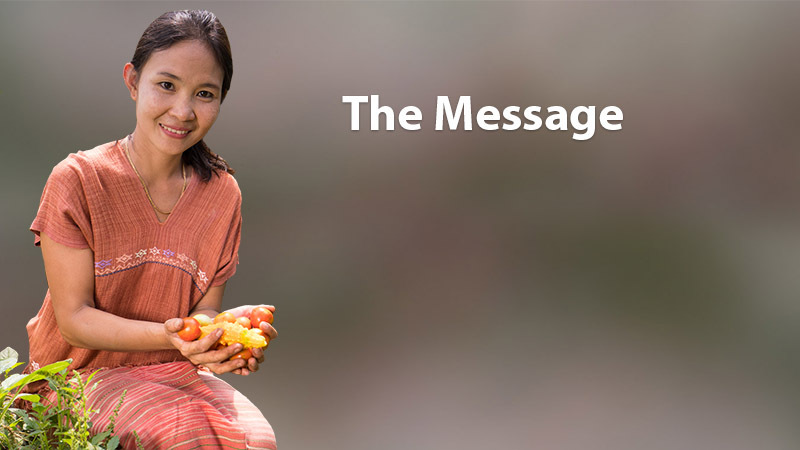 The majority of the estimated 55 million population live in rural areas where they are subsistence farmers. Many may also work as casual day-laborers in the textile industry, or on farms producing export crops such as rice, cotton, tobacco and rubber. 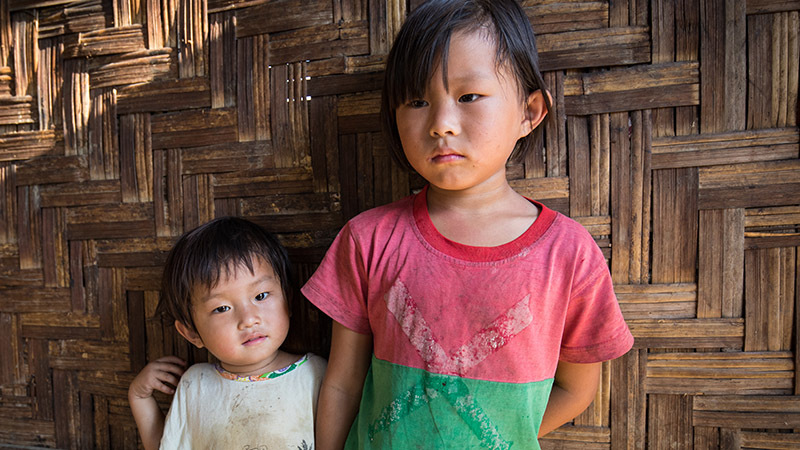 Average incomes are about $250/year, making Burma one of the poorest nations in South-east Asia. 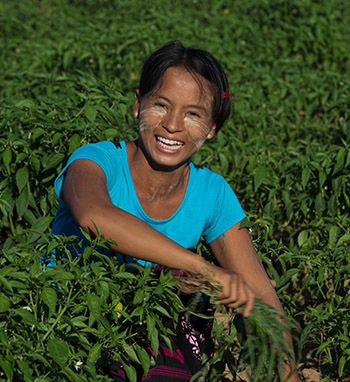 ADRA officially began managing programs in Myanmar in 1986 and is one of the oldest, most established non-governmental organizations working in the country. Given their excellent reputation, ADRA Myanmar has had permission to work in many areas of the country where other organizations have not. ADRA Canada began assisting Myanmar in 1990. 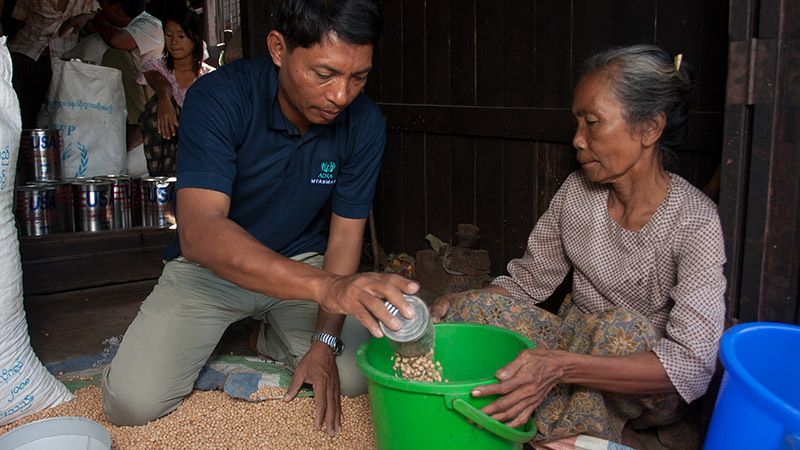 Over the years we have helped in sectors of food security, health, water and sanitation, assistance with internally displaced peoples and support for the Karen refugees who escaped to Thailand. 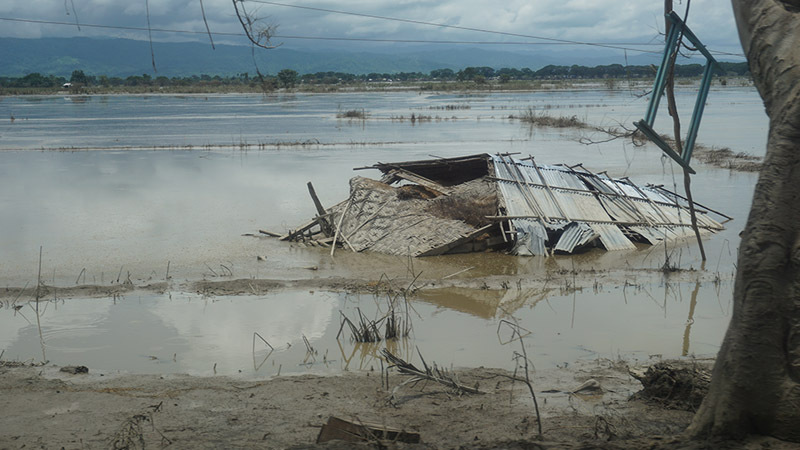 When Cyclone Nargis devastated the nation in 2008, ADRA was able to offer quick, life-saving assistance. Today ADRA Canada continues to support programs of relief and assistance for the people of Myanmar. 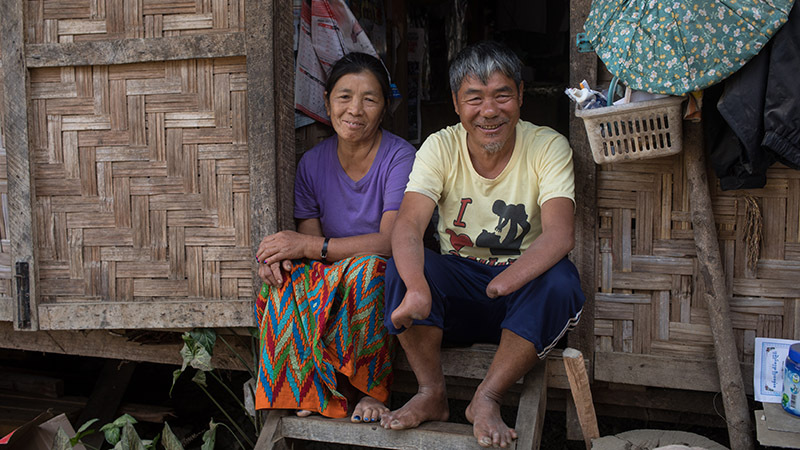 For more information on the work that ADRA Canada is doing in Myanmar today, check out some of our recent posts.